How to Download National ID card from Online? How to Download National ID card from Online? 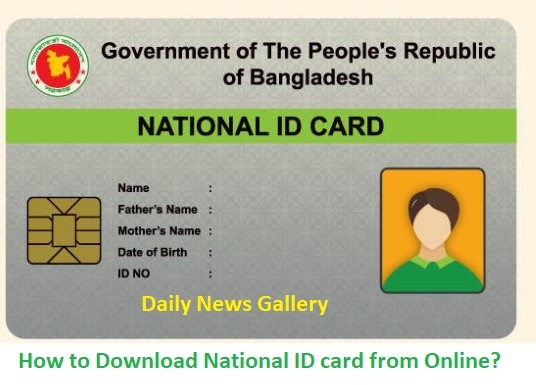 Bangladesh National ID Card can download from Online easily. All NID of Bangladeshi is available on the Election Commission Website service.nidw.gov.bd. So, Download your NID Card or Smart Card (Smart NID) Online Copy from Online Now. If you know your NID Number, you need to avoid/ignore the First step. In the First step, you are providing Voter Information, from here, anyone can find out their NID Number by entering Form Number. What is Form number? While you have submitted an Application or attended on the Center Where Shooting Photo and taken Biometric Finger Print, you got a cut of Form. There has a Form Number. The Authority asked you to keep this Form save and it will be required to collect you NID or Smart Card. 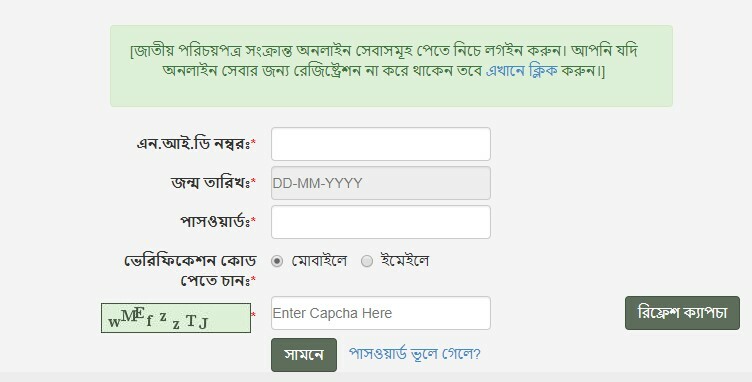 Bangladeshi People can also get Passport Information Online. Visit service.nidw.gov.bd from any Internet Browser. Then, Visit Voter Information under Other Information Tab in the Menu bar. You can Directly Visit this Link to get on the page of Voter Information. In this Section, you need to complete your Registration with some General Information. If you know your NID Number already, you can follow this step directly. The First Step isn’t for you. Registration Link is Here. Type all the Information Carefully. Especially, * marked Field must need to enter and you can’t keep it blank. After filling up the form, you need to click on the Submit Button. It is the last steps of the National ID Card Download Process from Online. If you have already completed the above two steps, you can now Login on the server. Just Visit services.nidw.gov.bd/login and Login with your NID Number, Birth Day, and Register Mobile Verification Code (OTP – One Time Password). 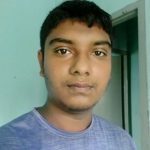 Just log in to your Account and You can Download NID under Identity Statement (পরিচয় বিবরণী). Finally, Print the NID by clicking on the Print Menu or use Ctrl+P button to Visit Print Page Directly.